Patterns found in nature positively shine. 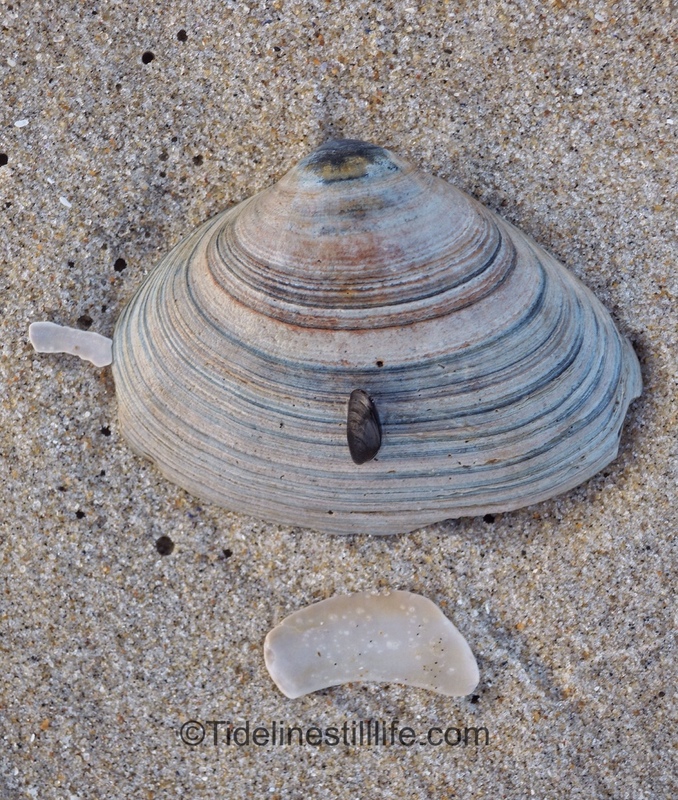 This humble clam’s blue stripes trump any striped pattern found in haute couture. Beautiful shot! It is very simple but very beautiful! Nice work! The stripes on the shell are very neat indeed! Thanks for sharing! Thank you so very much, Mr. Gable!